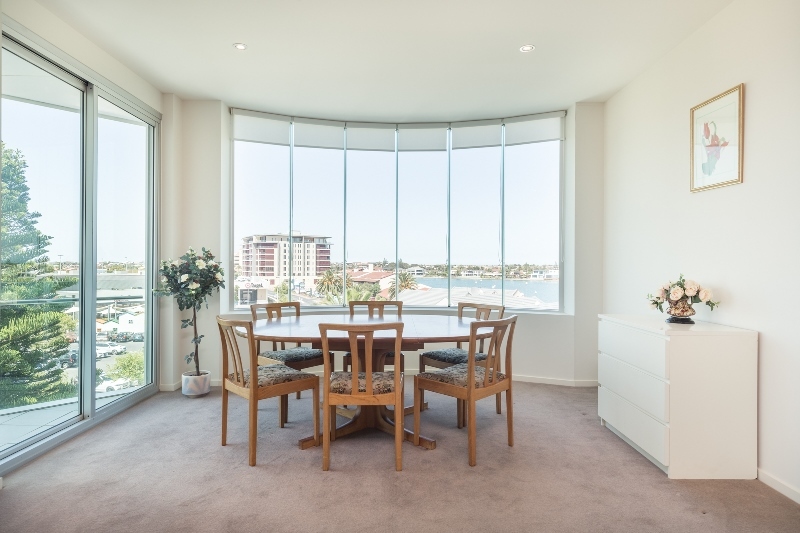 A unique downsizing opportunity where the panoramic views re everchanging. 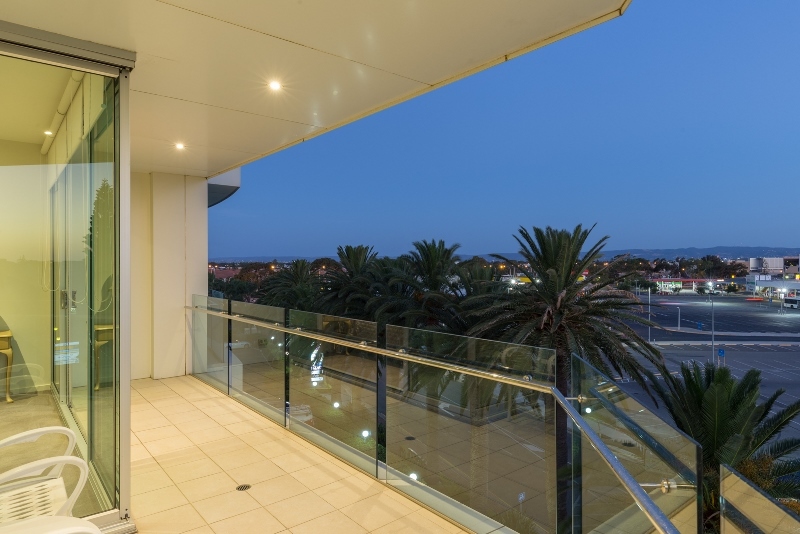 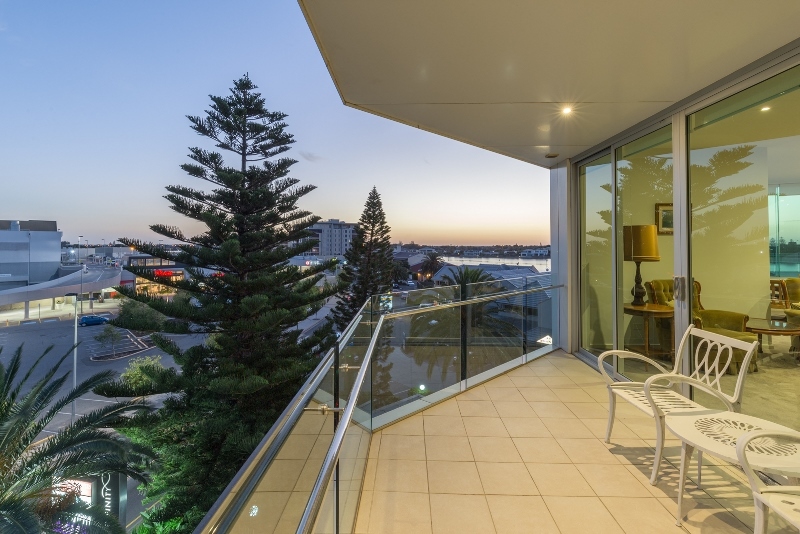 This elevated 3rd level residence has commanding views over the lake, sea, shopping centre, city and hills. 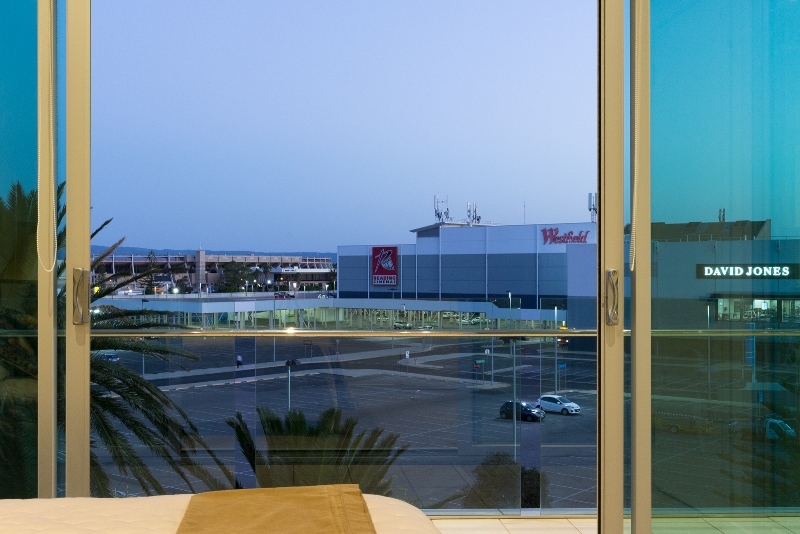 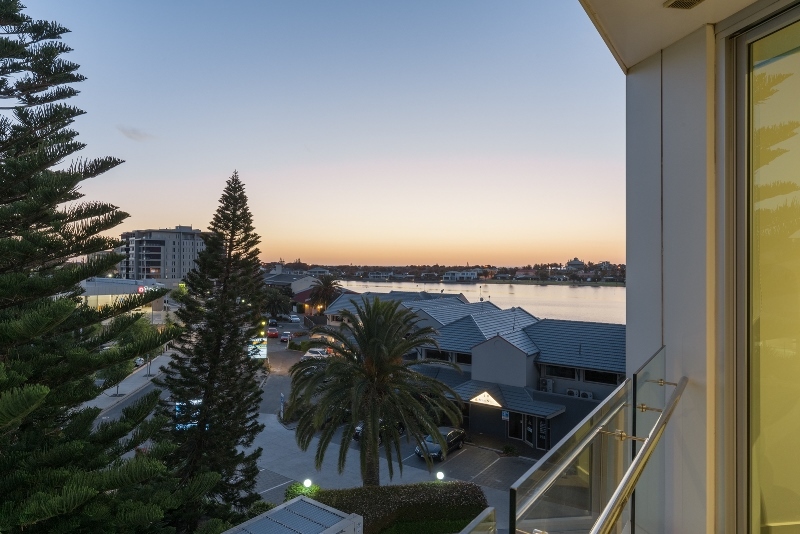 Enjoy the many moods of the waters of West Lakes, the often impressive sunrise over the hills along with the vibrant colour of the skies over the sea at sunset – often “pinch me” type moments! 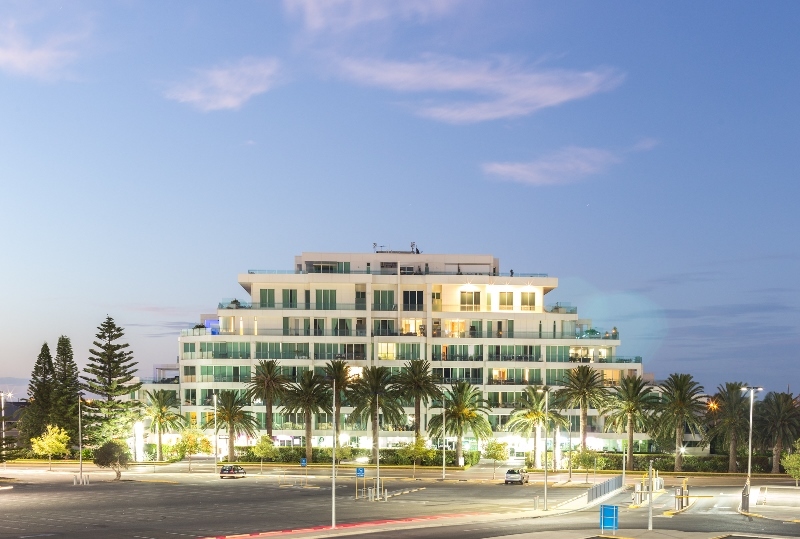 All of the lifestyle benefits are almost on your doorstep. 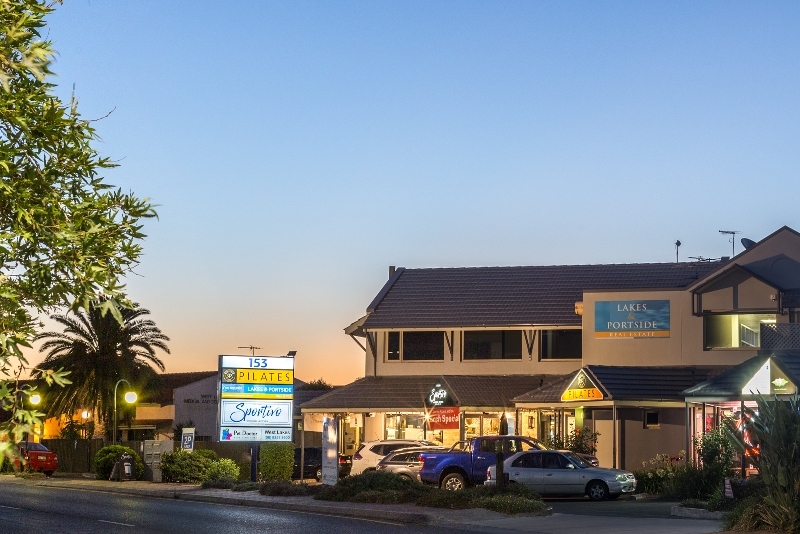 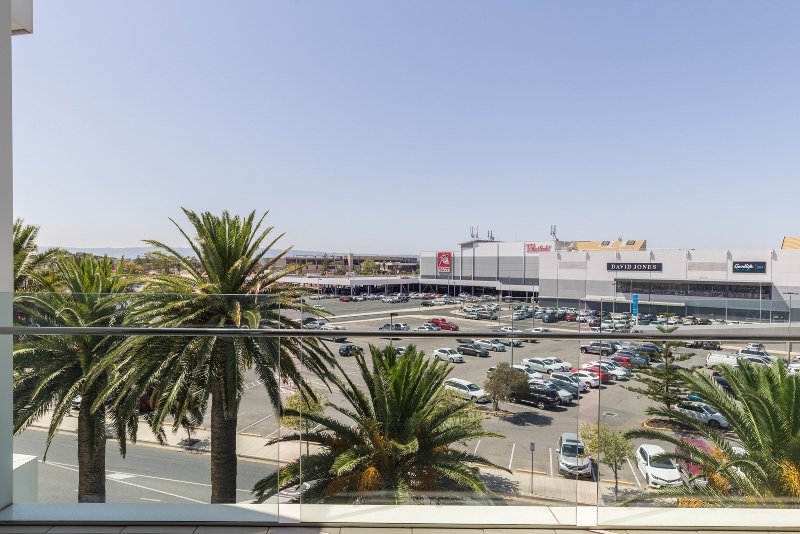 Quality restaurants, cafes, hairdresser, beauty and health, Physio, Podiatrist, major shopping, cinema and bus transport hub. 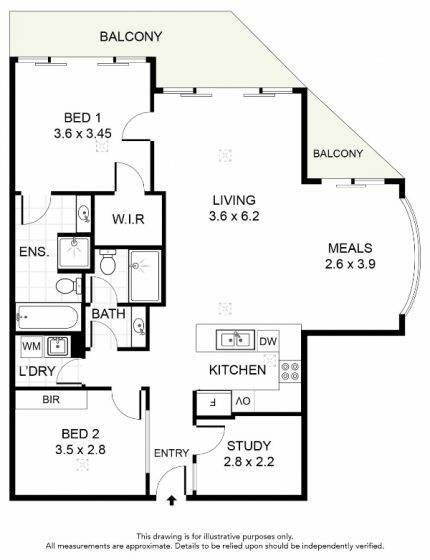 The floorplan includes 2 bedrooms plus a study/3rd bedroom. 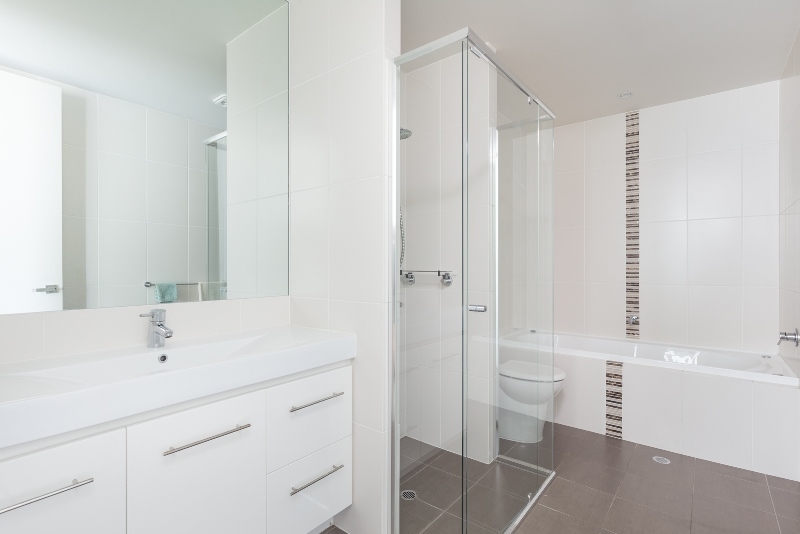 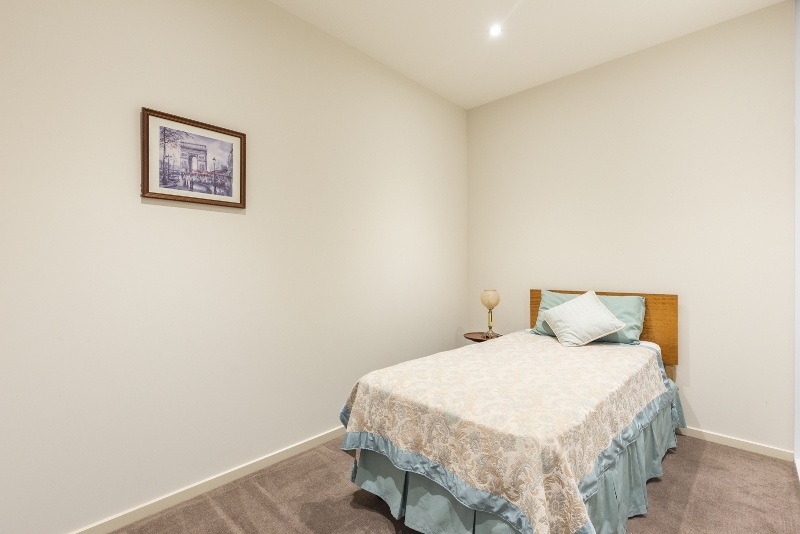 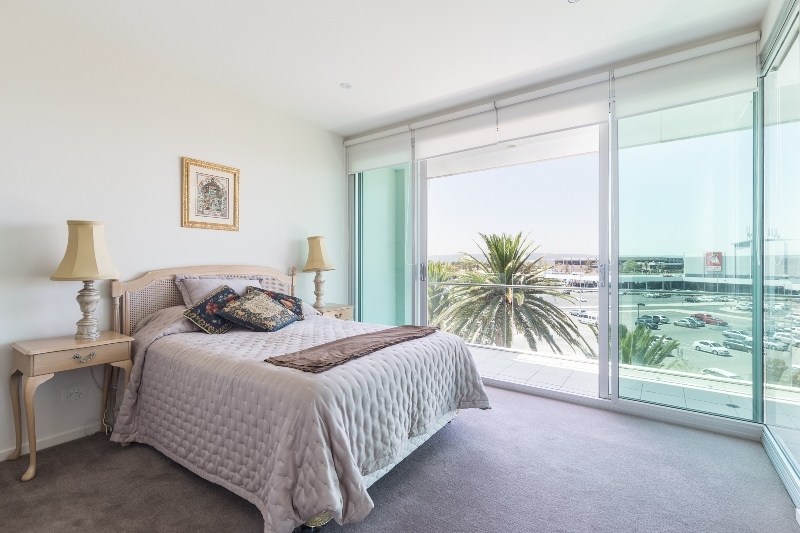 The main bedroom has access to the balcony and has a walk in robe and ensuite. 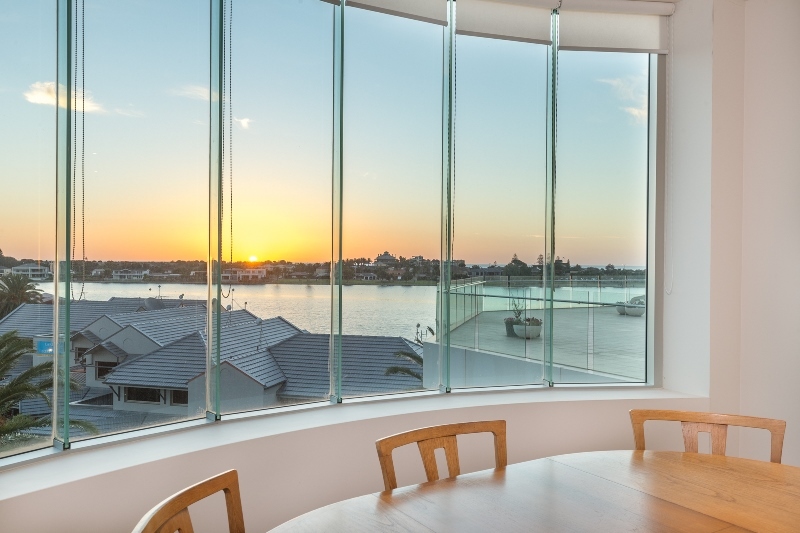 An innovative, open plan design ensures that all the living area reaches out to take in the views. 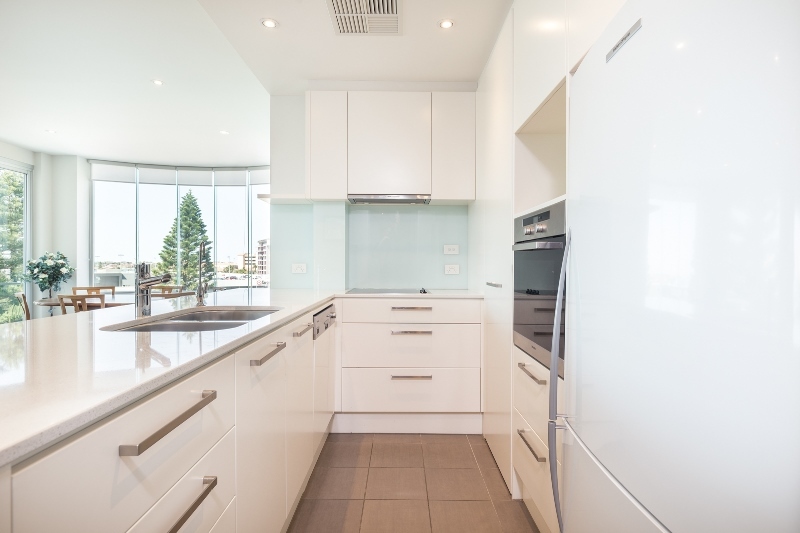 The kitchen is modern with stone benchtops and quality appliances including a dishwasher. 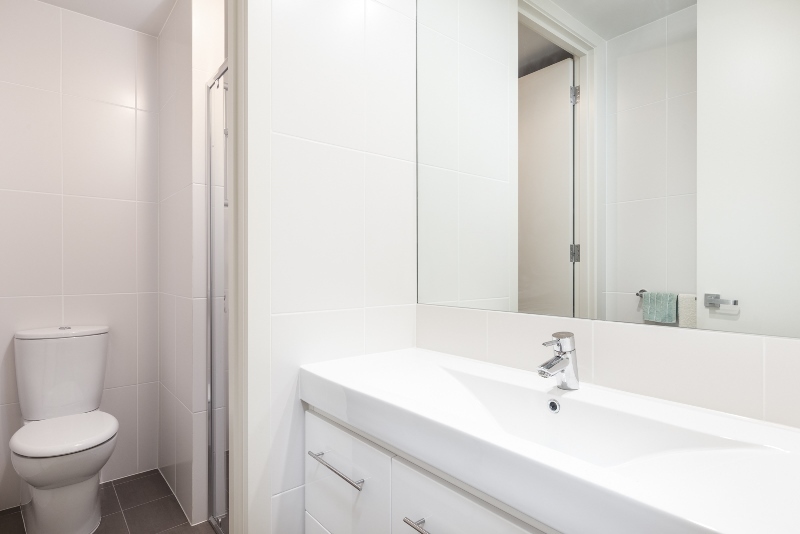 The main bathroom has a second w.c. plus there is a separate laundry. 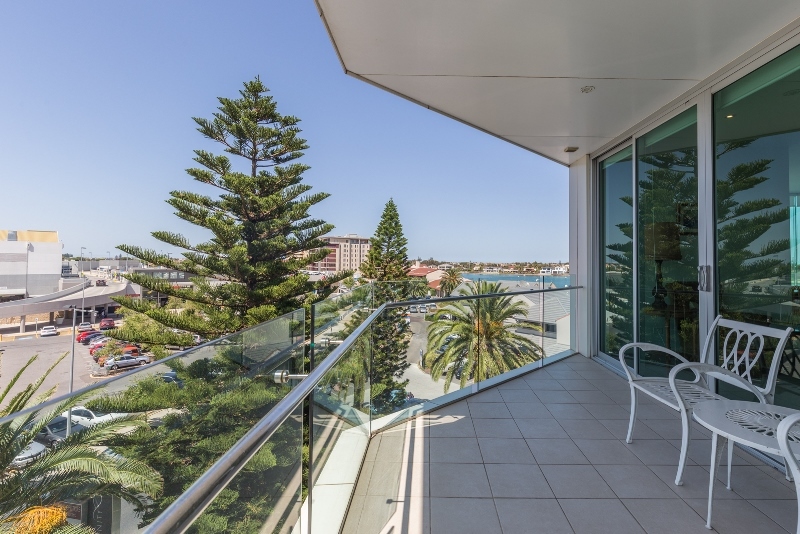 There are two private balconies with an east/south aspect that offer private, sheltered outdoor living and a friendly entertaining space. 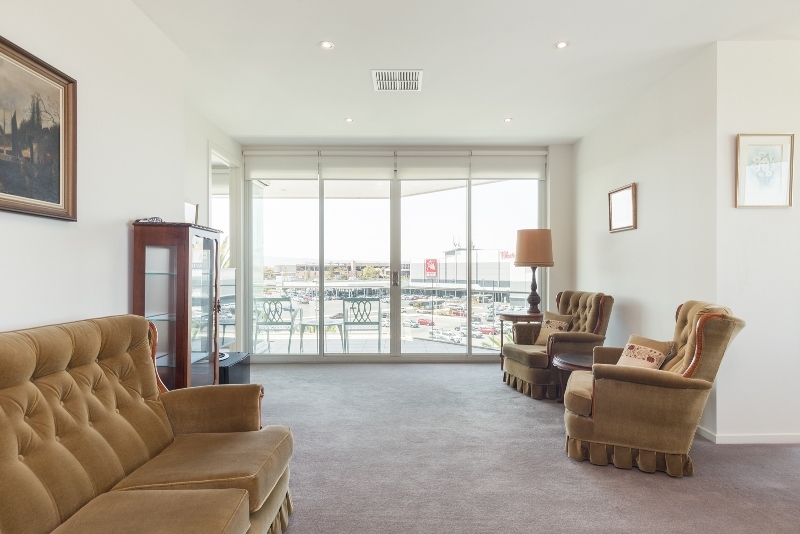 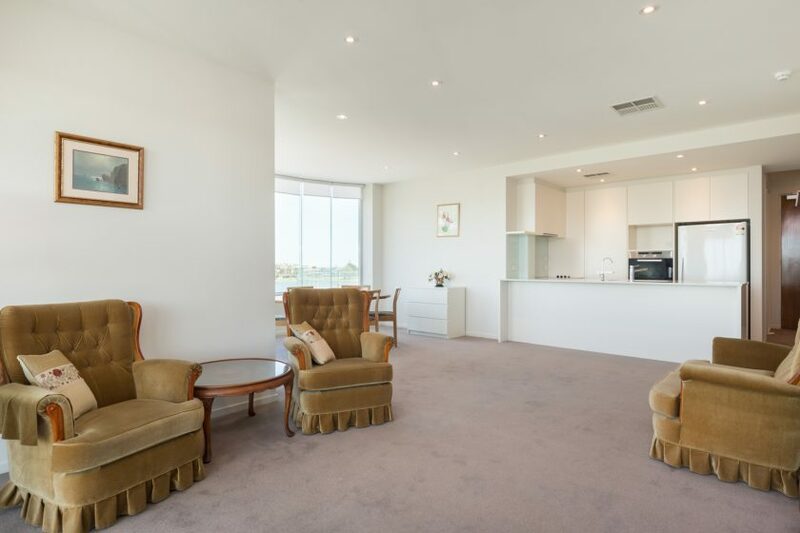 This cosmopolitan, coastal apartment offers a relaxed lifestyle and so much more! 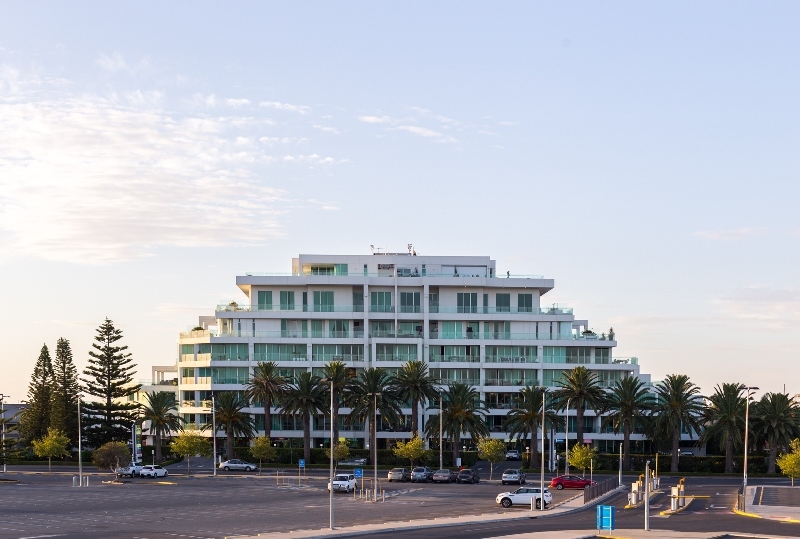 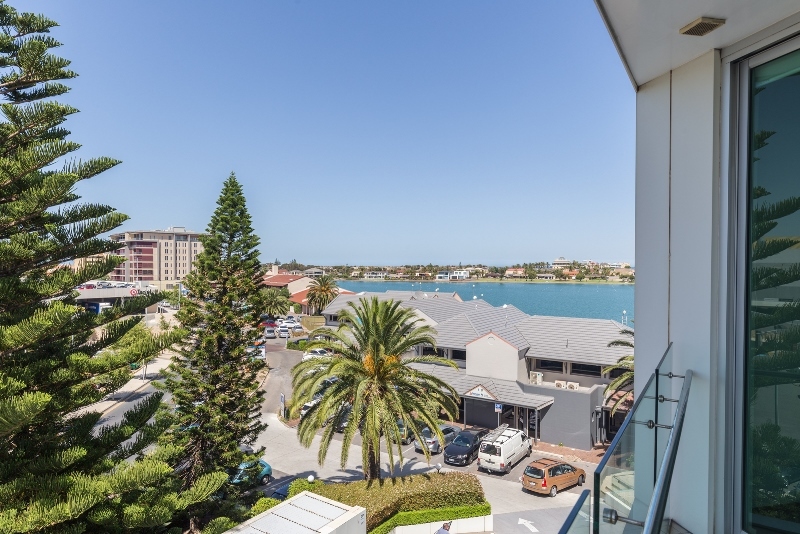 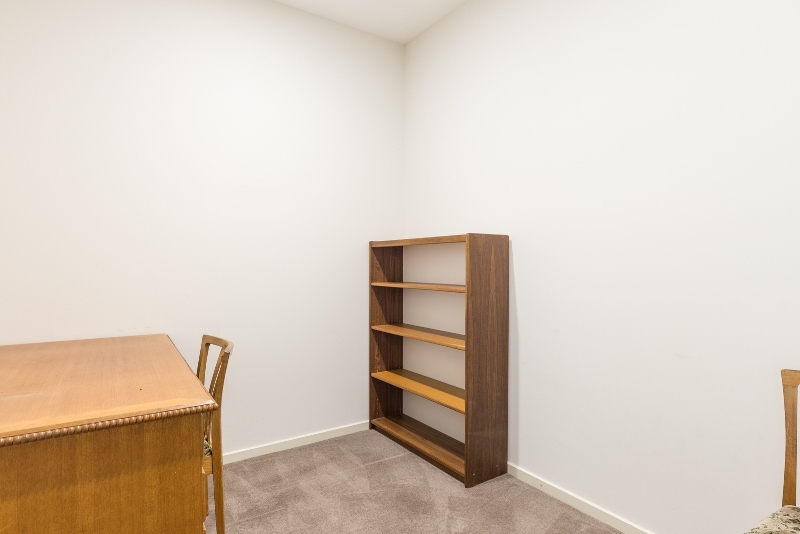 To arrange an inspection call Greg Walkington or Nick Tuck at Lakes and Portside Real Estate on 82352333 – our office is next door, so we know the benefits first hand!